The 2011 M.C.I.C. Family Day Festival was filled with community, food and fun! 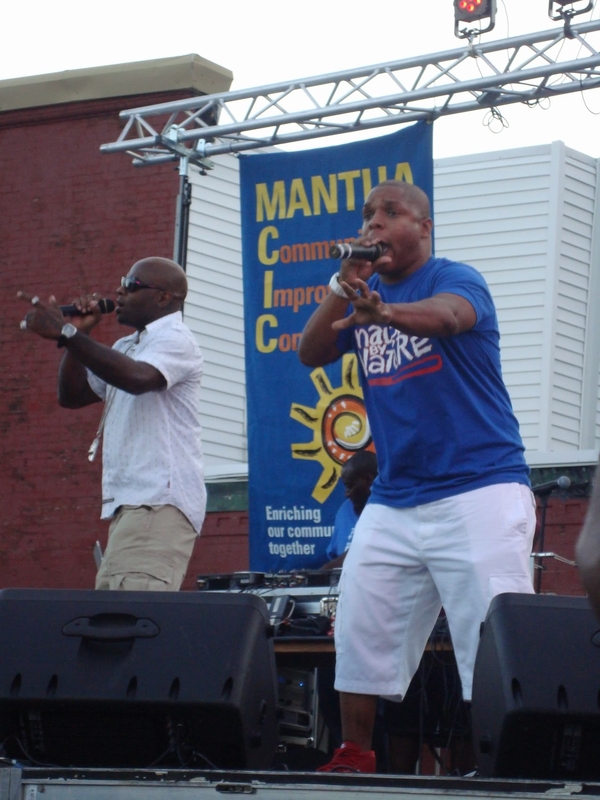 We were especially excited to see Naughty By Nature perform! Check out exclusive photos from the festival and the old school hip-hop concert on our Facebook page.